For the next ten days, Streetsblog is hosting our 2018 Summer Fund Drive. 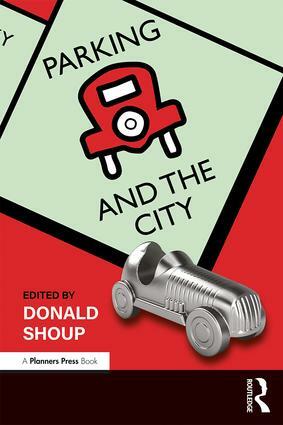 If you donate $25 or more between now and Friday June 15, you help Streetsblog and you’ll be entered in a raffle to win one of two signed books. Signed by Joe Linton! Preview the book here. Joe Linton is the editor of Streetsblog Los Angeles. Linton is a longtime urban environmental activist and artist. He was a co-founder of the L.A. County Bicycle Coalition, and on the team that organized L.A.’s first CicLAvia open streets event. Down by the Los Angeles River is the Friends of the Los Angeles River’s official guide to walking and bicycling the central river connecting Los Angeles communities. Though Los Angeles had largely turned its back on the river where the city was founded, communities are now working with elected officials and public agencies to restore and revitalize the neglected waterway. In recent years, the city of Los Angeles has purchased key river sites to advance ambitious restoration plans. New bridges are planned and under construction. Metro is working to complete the L.A. River walk/bike path. 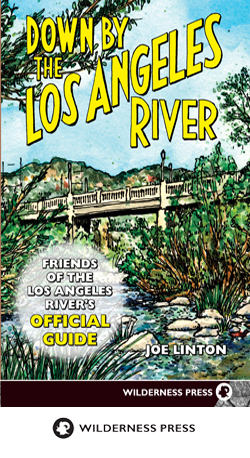 Down by the L.A. River includes extensive river history, and details great places for walking and bicycling along it in this informative guide book. Donate by midnight on Friday, June 15, to be entered into a drawing to win one of these great books. Raffle will be held Monday, June 18. Winners will be contacted via email. Books will be mailed or dropped off the week of June 18.